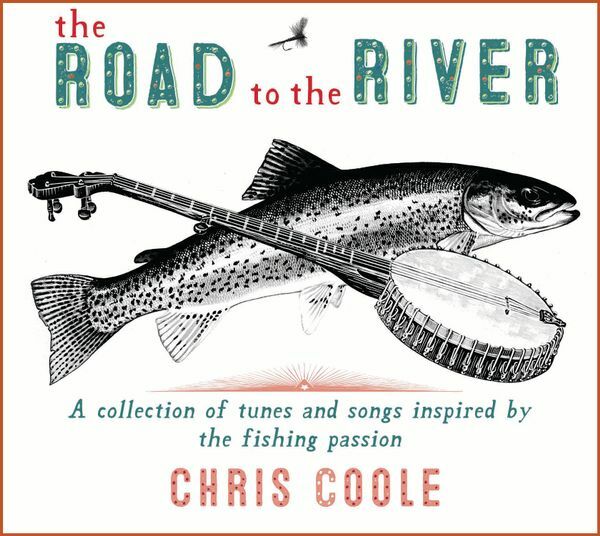 Chris Coole will play a show and celebrate the release of his Road to the River CD. Drinks can be purchased from Fernie Distillers. Find out more about the great cause of the this CD to keep the Elk River drinkable, fishable and swimmable for future generations! Tickets cost $20 and can be purchased at the Elk River Alliance and the Fernie Distillers.